French hospitality giant Accor says it opens one hotel every 33 hours. 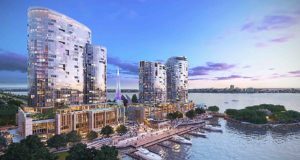 That gives it plenty of choice to select a few addresses that are “likely to be a sensation” when they open in 2020. Accor has presented a list of ten hotels which it says “have not yet opened their doors, and still they already make us dream”. Top of the list is MGallery Pompei Habita 79, located 200 metres from the entrance to the UNESCO archaeological site of Pompeii. 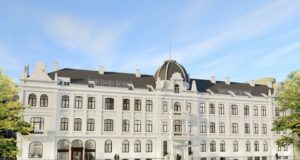 It has been “revamped with style and in compliance with the highest current standards”, a “monumental 19th century building” with 79 rooms, spa, fitness centre, two conference rooms and a 150-seat café. The centrepiece is a rooftop and a bar-restaurant with a unique view of the ancient ruins. In spring 2020, the 25hours Hotel Piazza San Paolino in Florence will open with 173 rooms and a design inspired by Dante’s Divine Comedy. 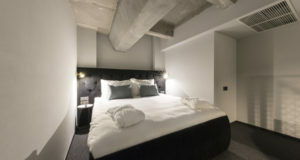 Influential local designer Paola Navone was involved in the project and “was able to impose her distinctive style within the hotel’s walls”, Accor says. On a different scale is the Sofitel Dubai Wafi, which will be the largest Sofitel in the Middle East with 497 luxury rooms and suites, ten meeting rooms, over 2,300sqm of meeting facilities, restaurants and bars, an outdoor swimming pool and a spa. 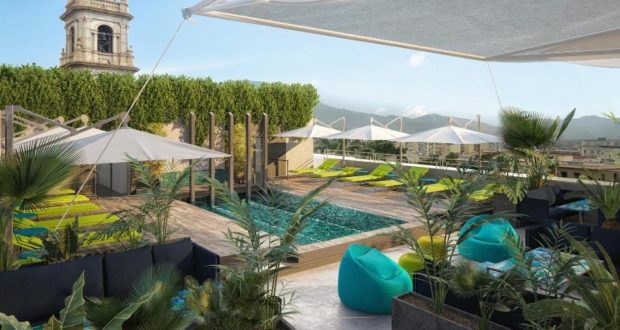 “It will offer a Cousu-Main stay that will infuse the French art de vivre of the brand with Arabic culture and design elements reflective of its location in Wafi City,” Accor enthuses. Adagio London Stratford will be an aparthotel on the site of the 2012 London Olympic Games. 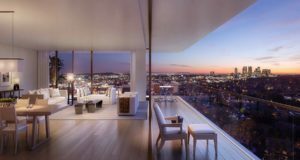 In the vicinity are still many international sporting events, while the property itself will have 136 apartments, communal areas “for work, fun and shared moments”, a “library of objects” and the brand’s new breakfast, la Manufacture Gourmande. 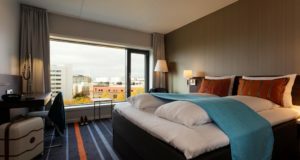 Other properties Accor highlights include the Novotel Paris Porte de Versailles in the French capital’s changing Expo Porte de Versailles area; the millennial-minded JO&JOE Roma in an old monastery ten minutes from the Trevi fountain; ibis Baku, the brand’s first address in Azerbaijan; the Mövenpick Hotel Basel; the Swissôtel Kursaal in Bern; and the 957-room Pullman Paris Montparnasse, which reopens after more than two years of renovation with a 25th floor rooftop ballroom and restaurant.